Occupancy detection is very interesting research problem which may help in understanding ambient dynamics of the environment, resource utilisation, energy conservation and consumption, electricity usages and patterns, security and privacy related aspects. In addition to this, achieving good accuracy for occupancy detection problem in the home and commercial buildings can help in cost reduction substantially. In this paper, we explain one experiment in which data for occupancy and ambient attributes have been collected. 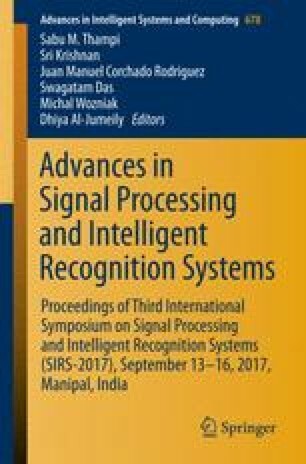 This paper develops machine learning-based intelligent occupancy detection model and compare the results with several machine learning techniques in a detailed manner.